Home » Resources » Food chains: Are you eating plastic for dinner? Use food chains to explore the impact of plastic pollution in the oceans. Following pressure from environmental groups, the government is proposing a ban on microbeads - tiny beads of plastic found in toiletry products such as toothpastes and facial scrubs. 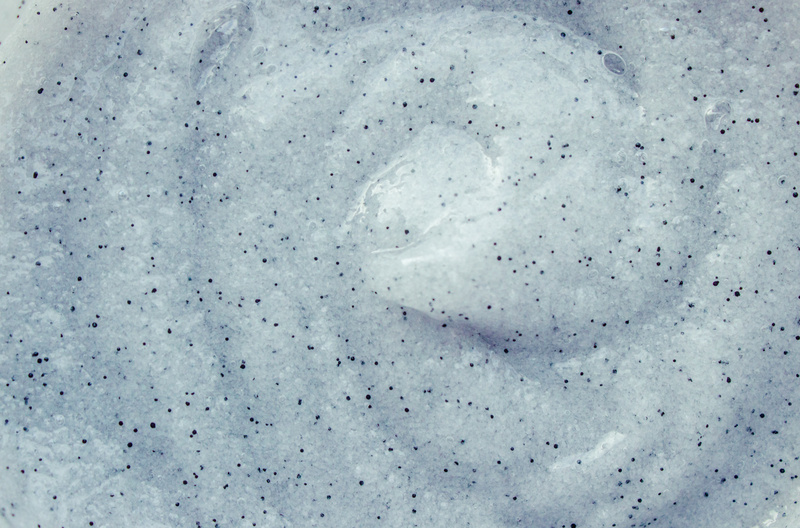 These microbeads are finding their way into food chains and possibly onto our dinner plates! Includes an optional introduction to food chains activity.